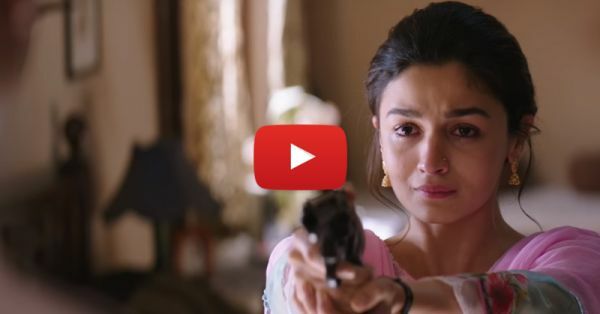 Alia Bhatt As A Spy: The Raazi Trailer Will Make You Want To Countdown Till May 11th! Alia Bhatt never disappoints should become a phrase! The versatile actress is really doing it all. From movies like Badrinath Ki Dulhania to Dear Zindagi and now, Raazi. Starring along Vicky Kaushal, Alia is supposed to be a young Indian spy who gets married to a Pakistani man undercover. What's better? Raazi is actually based on a true story of an Indian girl who was sent to Pakistan as a spy in 1971. Finally, a story about important roles women played during wartime in India. Vicky Kaushal, surprisingly, looks dashing with that moustache and fits in well with the entire look and feel of the trailer. In an interview, Alia talked about how her parents, Soni Razdan and Mahesh Bhatt reacted to the trailer "My parents have been very involved with Raazi. My mother has even acted in the film. They’ve both seen the trailer. The first time my dad saw the trailer, he was sitting a little away from our dining area and watching it intently on his laptop. Suddenly, we heard a whistle. That’s how we knew he’s liked it. 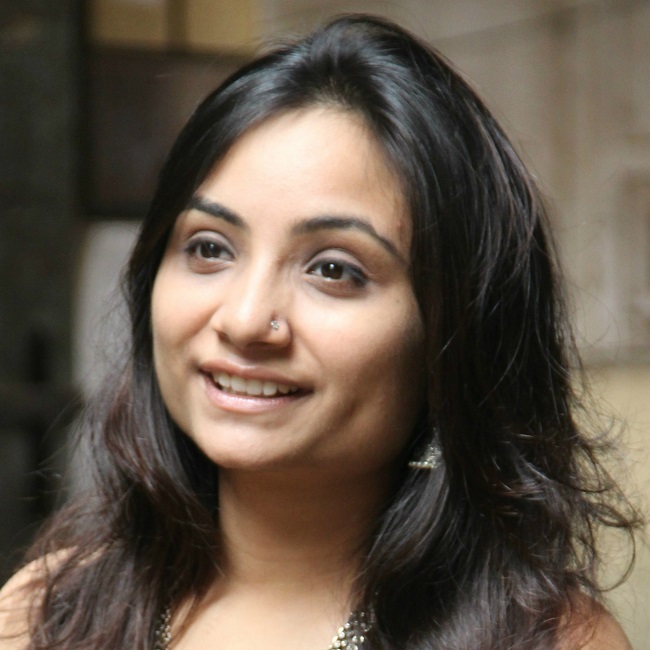 Though my mother has acted in the film, she had tears in her eyes when she saw the trailer. She said, 'It’s very moving and gritty.'" Raazi is directed by Meghna Gulzar and will be hitting the theatres on May 11th.